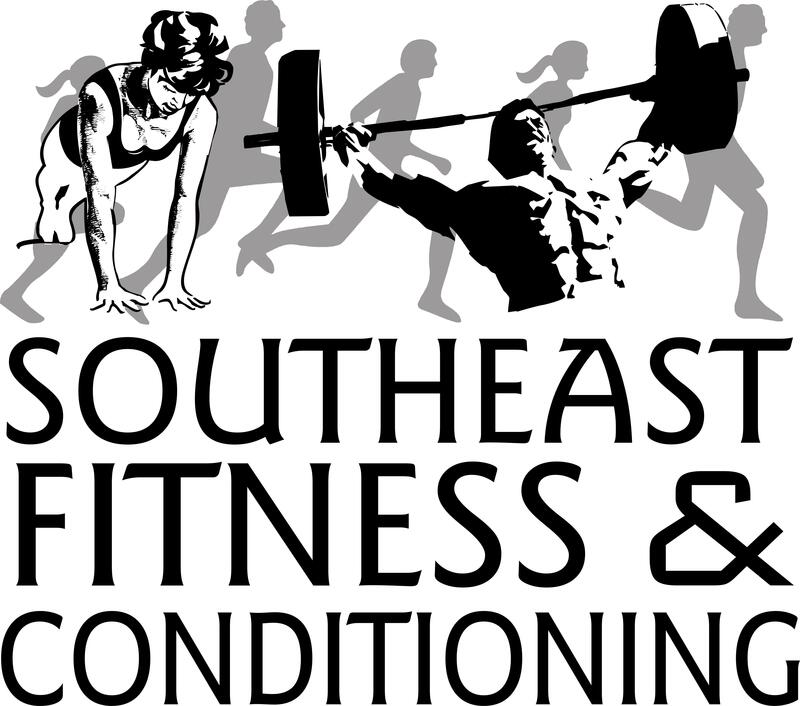 Southeast Fitness & Conditioning | Functional movement at high intensity. Health & fitness to challenge the status quo. Welcome to the new Southeast Fitness & Conditioning website! We are a workout community focused on fitness from a functional standpoint. All of our workouts use whole body movements rather than isolating muscle groups on machines. We combine weight lifting (moving any external object), gymnastics (moving your own body through space) and cardio (repeating a single movement over and over) to achieve functional fitness. We emphasize preparing for the known, unknown and the unknowable out in the real world by practicing what makes us able and strong in the gym. Check out our WODs (Workouts of the Day) this week!